Two games featuring the League’s top four teams are scheduled for Monday. 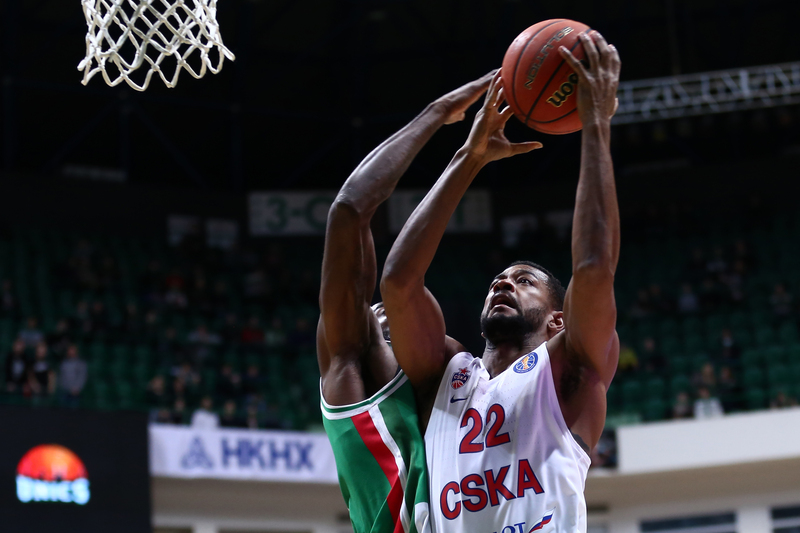 UNICS historically struggles vs. CSKA. Kazan has only beat the Army Men twice in 19 League meetings with the most recent win coming in 2016. 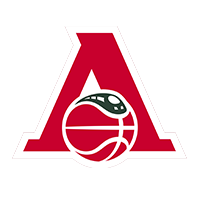 The White and Green, not surprisingly, would like to avoid Moscow in the playoffs for as long as possible, preferably until the finals. Finishing in 2nd place would likely do the trick. 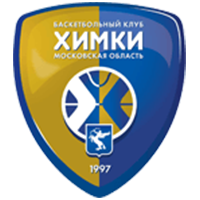 Kazan is currently tied with Khimki for the coveted runner-up spot with a 12-3 record. If the Tatars can overachieve and snap their skid against CSKA, their 2nd-place hopes should improve significantly. CSKA has a sizable lead on the pack, sporting a 16-1 record, and is on track to win another regular season title. The team’s top players are getting better and better, while Cory Higgins is finally healthy. The Army Men also secured a signature win in the EuroLeague this week, defeating Real Madrid, 82-78. According to Dimitris Itoudis, the win should increase the team’s confidence. The talk about a crisis in Moscow, in any case, has passed. 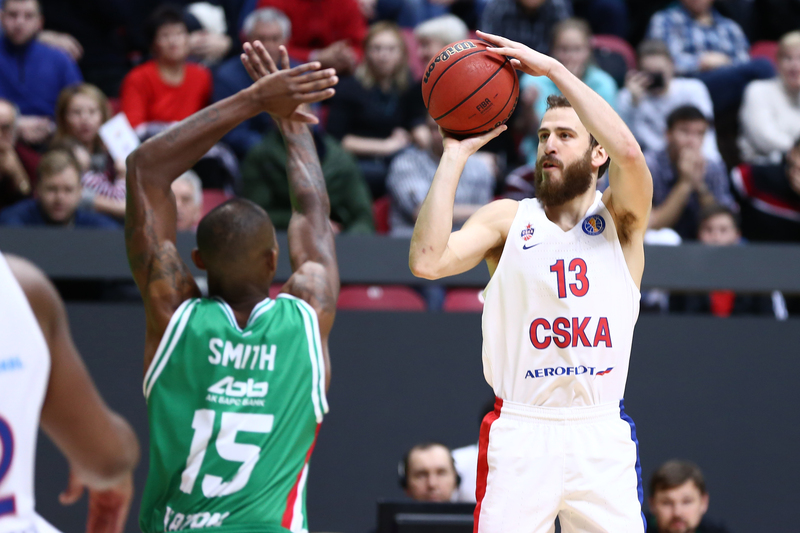 Now CSKA wants to build on its momentum with another rivalry win. CSKA’s dominance in this series is difficult to deny. But Kazan will have the home-court advantage. 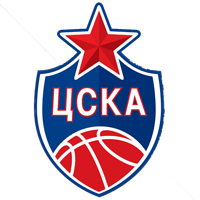 The White and Green are the only team outside of CSKA to remain undefeated at home, boasting an 8-0 record. 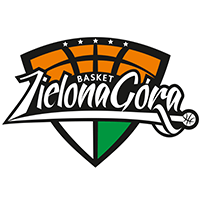 UNICS has an identical record in EuroCup, too. CSKA took down reigning EuroLeague champs Real Madrid on Friday, but the beat rolls on for the Army Men, who travel to Kazan for an important VTB League clash only three days later. Will fatigue be an issue for the Russian powerhouse on Monday? 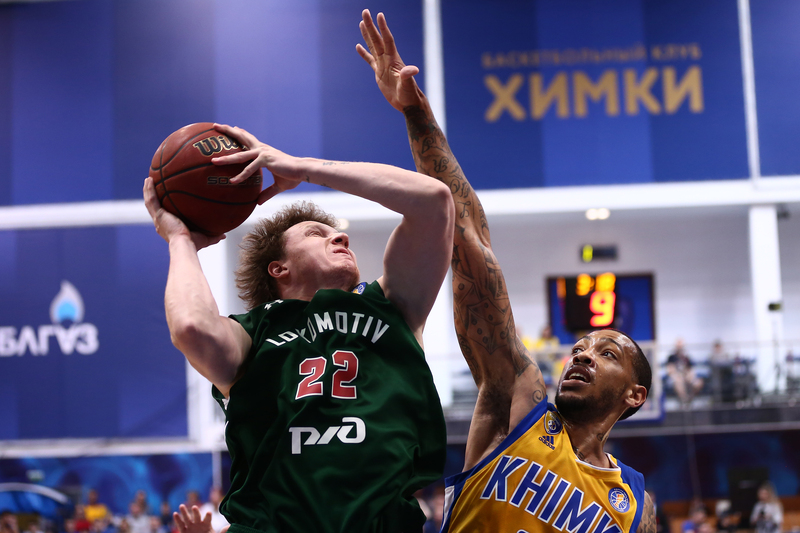 Khimki started the regular season with nine straight wins, but has since dropped three of six. 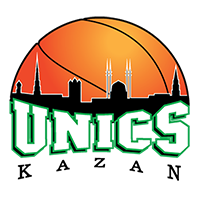 UNICS is making a serious challenge for 2nd place and could pass Moscow Region depending on Monday’s results. The Yellow and Blue are entering a crucial stretch of the season with games vs. Loko, UNICS and CSKA. With the return of Rimas Kurtinaitis, Khimki has started to win in the EuroLeague (Khimk beat Buducnost in Montenegro, 98-80). 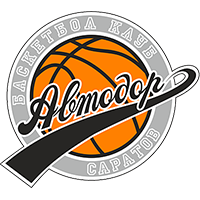 Now Moscow Region hopes to improve its play in the League. With the exception of the season opener vs. Zenit, Krasnodar has not defeated a single Big Five opponent. The Railwaymen suffered another loss last week to CSKA. Now Lokomotiv has yet another opportunity to show it can compete with the best. 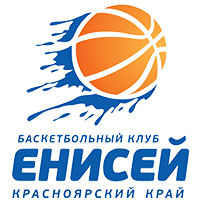 Kuban is also trying to hold onto 4th place and home-court advantage in the first round with Zenit nipping at its heels. The Red and Green blew out Skyliners in a meaningless EuroCup game earlier this week. 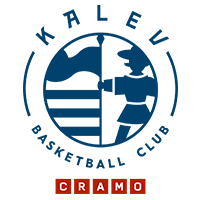 They should be at full strength and highly motivated for the trip to Moscow Region. Alexey Shved’s possible return. Khmki’s undisputed leader has not played since the end of November because of a broken finger, but he’s finally on his way back and began practicing with the team this week. 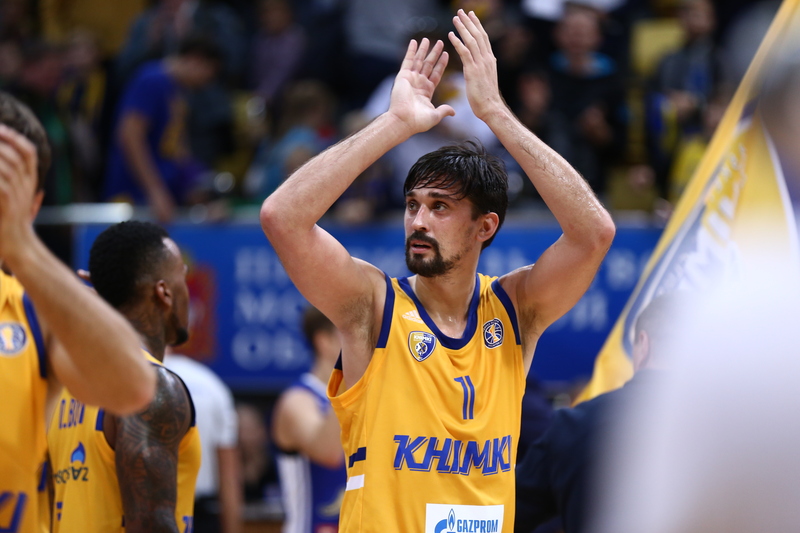 Khimki has been clear that it’s hoping for his return in the game vs. Loko. Shved will be a huge boost to Khimki’s offense, but it’s impossible to predict how much time he and the team will need to adjust, especially implementing a new offense. Lokomotiv’s improved frontcourt. The Railwaymen also have someone healthy again. Moustapha Fall is not as important to Krasnodar as Shved is to Khimki, but a 218-cm center is impossible to ignore. Fall hasn’t played since October 2018, but returned sooner than expected and already played this week in the EuroCup. 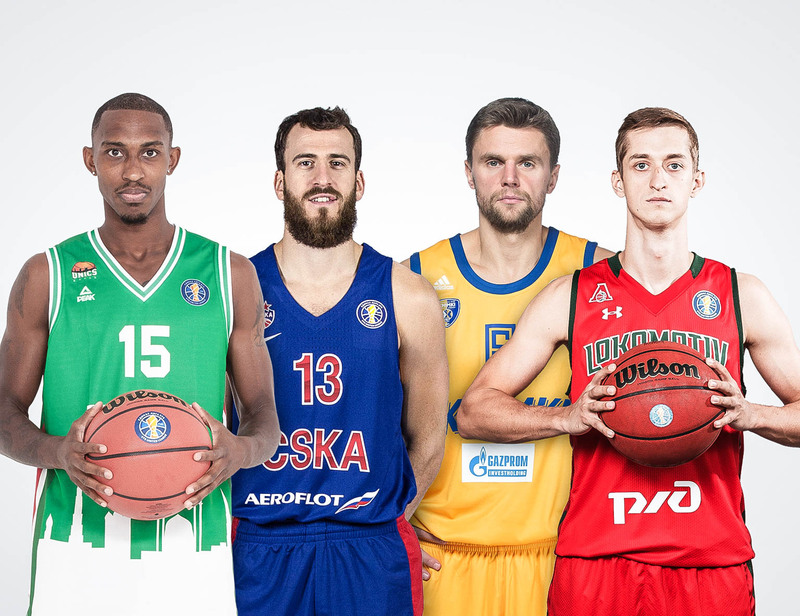 Fall is a traditional center, something Khimki does not have on its roster. 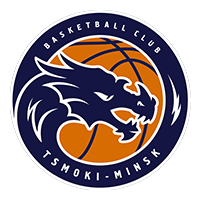 Though Fall was limited to 11 minutes and six points against Skyliners, new signing Dragan Apic poured in 18 points (7-8 from the field) to go with six rebounds, two assists and three steals. 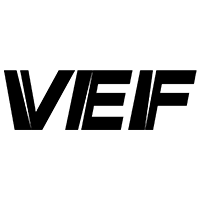 The forward was named the EuroCup MVP of the Week for his performance. He hasn’t put up numbers like that in the League yet, but it’s bound to happen soon.